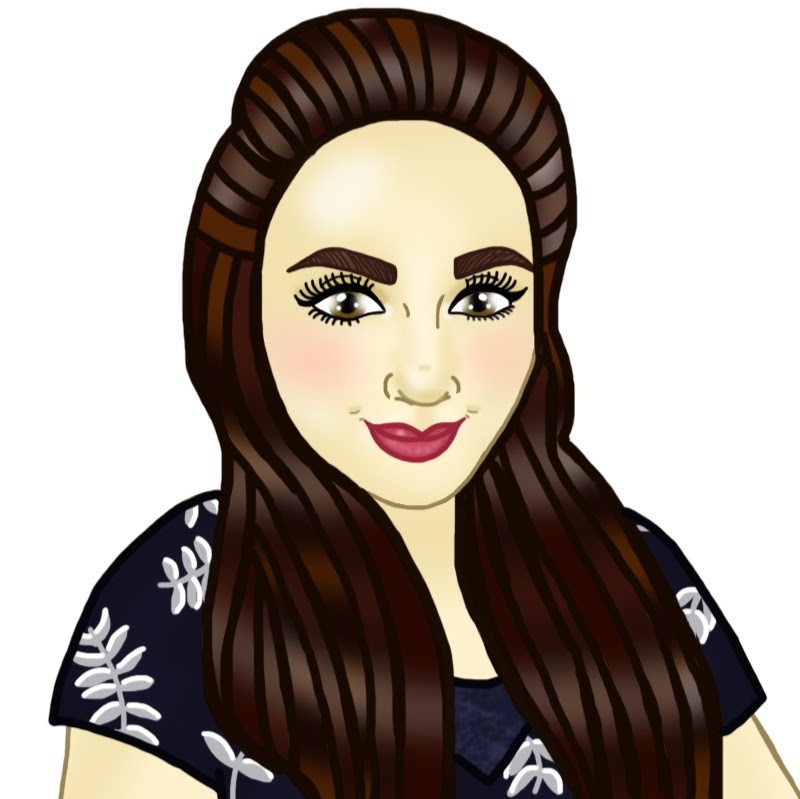 Hello everyone and wellcome back to another monthly blog post about 'My Geek Box'. This months theme and 'Nemesis'. If you don't know what 'My Geek Box' is, it's a monthly subscription, which comes with awesome, cool, geeky stuff. Read on to find out what kind of stuff you might get in your box. 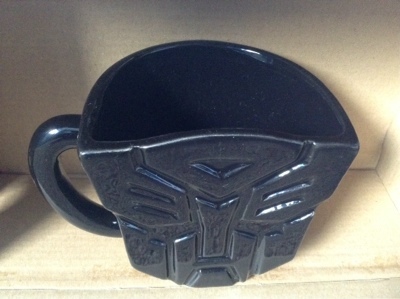 The first thing I saw when I opened this box, was this awesome Transformers Mug, 'Magatron'. I used to always watched the animated version as a kid, and I loved the first film. But I wasn't too keen on the others. Never the less it is still an awesome mug and I will be putting a lot of use into it. Now being a big 'Lord of the rings' fan I loved this. I loved the 'Hobbit' films too, but like everyone else I prefer the 'Lord of the rings' due to it's awesomeness and how well made the films were. But unlike everyone else I didn't compare them as they are totally different films. 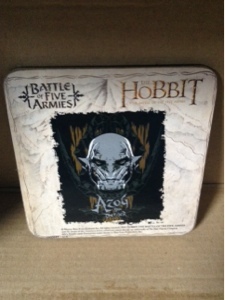 Having a mug and now a coaster to put the mug onto perfect. If you have never seen Doctor Who then you would know where this guy is from. 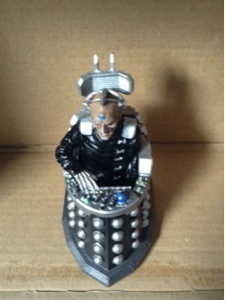 Davros was one of the best 'Darleks'. He was great. Also played in the series with my favorite doctor David Tennant. I'm not keen on Doctor who anymore. I feel like they have lost the fun and excitement about the whole adventure. Also it used to make it feel like I was time traveling too. But I am pretty happy with this. Will be going on my shelf. 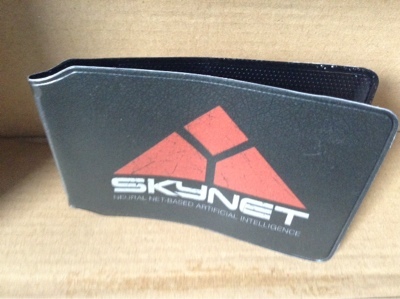 I believe this is card holder is from Terminator films. 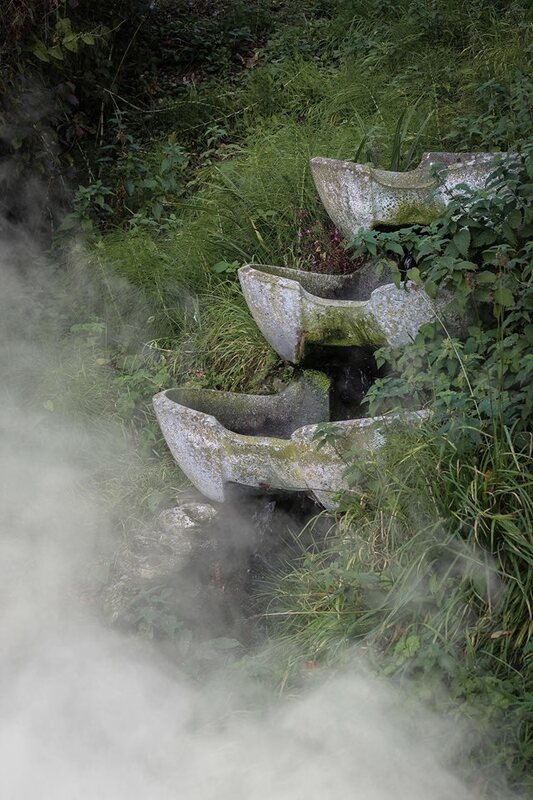 I have seen all of them, apart from the new one they have made. I like them, think they are great films, I would also like to see the new film. But I'm not bothered either way as they are great films but I've only seen them once. My favorite part of these boxes, the t-shirt. 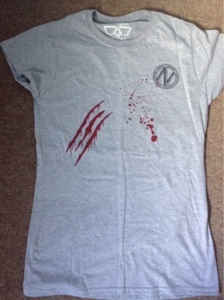 I think this t-shirt looks awesome, 'Nemesis'. Perfect for the theme of this months box. I love the colour grey aswell, I think this top would be great for Halloween. I hope you liked this months box. Comment below what your favorite part was.